The parish of St Joseph's is situated in Bretch Hill on the western side of Banbury. 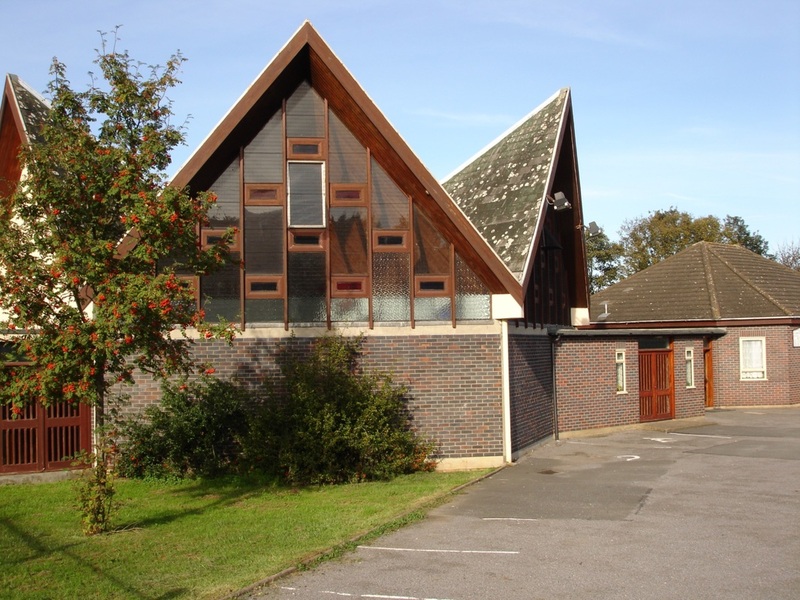 St Joseph's church was built in 1968, originally as a Mass centre for the parish of St John's. The parish now has two churches: St Joseph's and St Thomas of Canterbury in Wroxton. The on-going life of the Parish today is connected with those of its parishioners as we try to live out our Christian commitment to the Lord and the world in every generation.